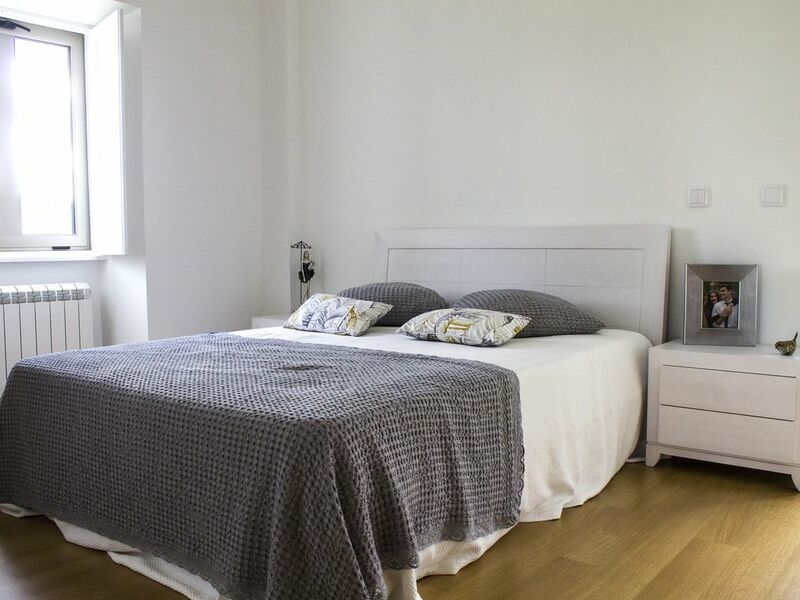 This cozy and light cottage is totally renovated, located in the center of a small Portuguese village, near Leiria, Batalha, Porto de Mós and Alcobaça. It is a great place to find inner peace and rest your mind or to practice outdoor sports. At the same time this amazing place is located near the most famous beaches, Nazaré, Paredes da Vitória and São Pedro de Moel, taking you only around 20 minutes by car. I named this house Maria da Vitória in honor to mine grandmother, who gave this house to me. You will have access to all areas in the house, which include the kitchen, the living room, all three bathrooms and the gym. When you arrive you will be received by my family as I no longer live in the country. They all live nearby and in case we will be reachable 24/7 through mobile phone.